Zach Braff may not be the world’s greatest actor, but the guy has arguably done more to give indie musical artists mainstream exposure in the 21st century than anybody else. His Grammy-winning Garden State soundtrack helped give big breaks to little-known acts like The Shins, Cary Brothers and Zero 7 (featuring then-unknown singer Sia Furler). 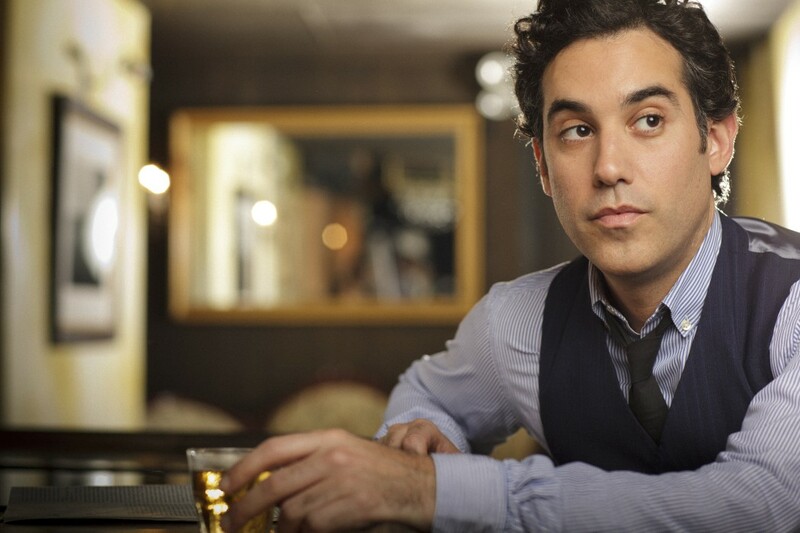 Joshua Radin (Braff’s friend at Northwestern University) had only been playing guitar two years when Braff convinced Scrubs creator Bill Lawrence to use his first single, “Winter,” on a 2004 episode of the show. 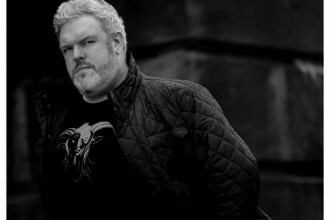 By the time his debut album, We Were Here, was released in 2006, the show had used several of his songs and Braff had proclaimed Radin “the new Paul Simon” in People magazine. 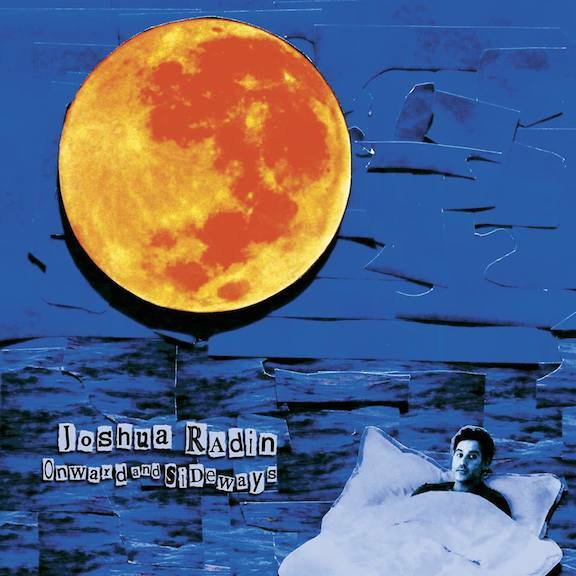 Although such lofty praise might be a bit of hyperbole, there’s no denying the comforting appeal of Joshua Radin’s sensitive songwriting, which feels like the musical equivalent of a cozy old sweater. His early work, inspired by a bad breakup, earned comparisons to tortured Irish troubadour Damien Rice. But his kinder, gentler melodies and warm, whispery vocals are more akin to Samuel Beam of Iron & Wine and William Fitzsimmons (two other Braff favorites), and he wraps them in cozy sound beds designed to lilt and lull rather than challenge the listener. He was even selected by Ellen Degeneres to perform “Today” at her wedding to Portia de Rossi. For better or worse, the guy is like an indie-folk Mister Rogers, and Onward and Sideways may be his most intimate and amiable recording to date. He wrote the 13 songs in Stockholm, Sweden for the woman he now calls his girlfriend, later confessing that “I wrote this album to convince her to fall in love with me.” While the end result may not have the same effect on listeners, it’s an emotionally resonant album that makes perfect listening for rainy days and fireside cuddles. The opening “We’ll Keep Running Forever” sets the quiet mood, accentuating Radin’s hopeful lyrics with sparse guitar and tasteful beats that only build to a dull roar on the catchy chorus. “Beautiful Day” seems destined for soundtracks to road trips, as Radin harmonizes with Sheryl Crow over a train-kept-a-rollin’ Americana groove heavy on piano and snare drum. “I know you’re scared and alone but you don’t have to hide,” he sings sweetly on the gentle ballad “In Your Hands,” leaving little doubt that there will be a happy ending to this story of burgeoning love.